D.I.Y. 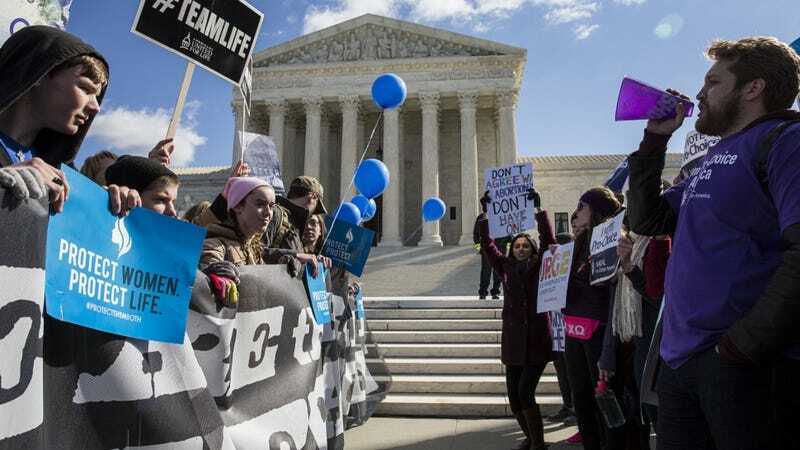 Abortions are on the Rise in the U.S.
A piece recently published in the New York Times has charted a direct relationship between limiting abortion clinic access and self-induced abortions. It looks like the latter has seen a significant increase since 2011, when 24 states legislated 92 provisions with an aim to obstruct access to abortion-related services. “In 2015, in the United States, there were about 119,000 searchers for the exact phrase ‘how to have a miscarriage.’ There were also searchers for other variants—’how to self abort’—and for particular methods. Over all, there were more than 700,000 Google searches looking into self-induced abortions in 2015. To recap: the number of people who looked up D.I.Y. abortions on the Internet is almost as many as the number of people who actually had abortions. Even more devastating were results garnered from another survey in Texas, which revealed that 4.1% of women in the state either knew or were almost sure that their best friend had attempted a D.I.Y. abortion. Yet another study recorded that 34% of Americans, “either [women or] the potential father”—did not tell anyone else about their or their partner’s abortion. The stats illustrate a bleak vista of an unforgiving culture of shame and self-blame—a result of restricted access to services they need. In the end, the article found a definitive cause-and-effect: Limiting access to abortion clinics: it doesn’t stave off the rate of abortions in the U.S., but only increases the number of illegal abortions year to year.